Facilities available for undergraduate research in Forensic Sciences at SIUE include labs in Anthropology, Biological Sciences, Chemistry, and Environmental Sciences. Resources include human and non-human skeletal collections, a variety of instrumentation (confocal microscopes, atomic force microscope), and equipment for DNA analysis. State-of-the-art technology includes a 3-D laser scanner, which can be used for documentation and reconstruction of crime scenes. In 2010, a multidisciplinary team including Drs. Julie Holt, Luci Kohn, and Ed Navarre won a major NSF-MRI grant to purchase Raman and IR microscopes, which are commonly used in forensic analysis. 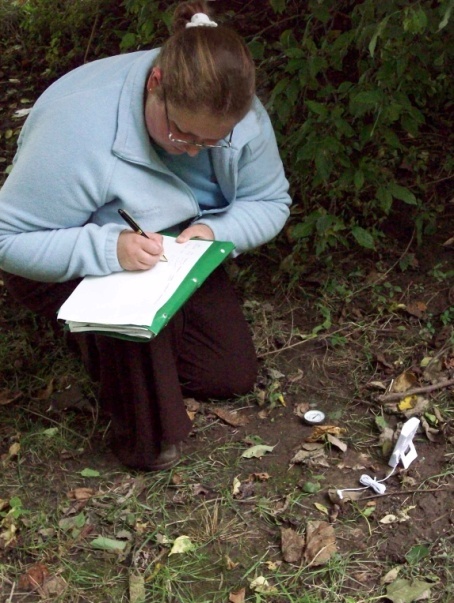 The SIUE campus itself is a resource, and undergraduate forensic experiments have been conducted outdoors on campus. Work in forensic sciences are published in many journals, including Forensic Science Communications, Journal of Forensic Science, International Journal of Forensic Sciences, and the NIJ (National Institute of Justice) Journal, and American Journal of Physical Anthropology.